“Will you be my Valentine?” the most common request heard on 14th February every year. There is hardly twelve more days for this year Valentine and the market have started displaying Valentine day cards and gifts concealed with totally new ideas. You can celebrate the coming Valentine day in a totally special way by gifting your loved one, holidays which will be remembered for the years to come. Gift your valentine, “Magic holidays” a completely unique and new concept in vacationing. This could be your unique idea which would floor your loved ones by the idea of holidaying with each other. In different parts of the world the Valentine day is spelled and celebrated differently. In Denmark and Norway its Valentinsdag, in Sweden it is called Alla hjärtans dag or all hearts day, In Finland Valentine's Day is called Ystävänpäivä which can be translated as "Friend's day". In Estonia Valentine's Day is called Sõbrapäev. In Romania the day is celebrated ten days later i.e. on February 24. In Lithuania and Latvia people put stickers on there faces and clothing. In Latin American countries, it is known as Dia del Amor y la Amistad meaning Day of love and friendship. In India Valentine’s Day celebrations started showing up from early 90’s when the media and the card industry got a boost with its popularity. At present, the day has turned into a massive one day celebration, amongst the youngsters especially the college crowds. 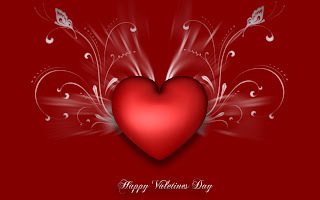 The advent of the mobiles and the latest iphones is prompting new ways of wishing on Valentine day. Valentine day is the day on which lovers express their love for each other, by sending greeting cards, gifting flowers especially roses, offering confectionary and sending love. Originally a tradition started in Europe; Valentine Day nowadays is being celebrated nearly throughout the world and has become very common in Asian countries also. By offering Panoramic groups, Magic holidays as a gift to your love, you will be providing your partner the opportunity of one week holidaying every year at one of the destinations of your choice, which could be one from around six thousand world wide destinations. The privilege of holidaying will be valid not for one or two years but a total of twenty five years. With the option of one-time payment or payment split into installments will entitle the beneficiary for the Magic holiday plan. Magic Holidays are powered by RCI holidays in India the largest timeshare vacation exchange network in the world. Magic Holidays gives its customers a wide choice of holidaying in selected resorts in more than 100 countries. A member can purchase any particular week of his choice along with the destinations. In short you are investing in your future holidays at present rates which means, you would get the benefits of inflation. It would be a unique concept and you won’t want to lose the opportunity to impress your love by gifting those Magic Holidays. This timeshare membership concept not only gives you benefits of enjoying holidays at low cost, but also an opportunity to visit other famous destinations with your loved ones. 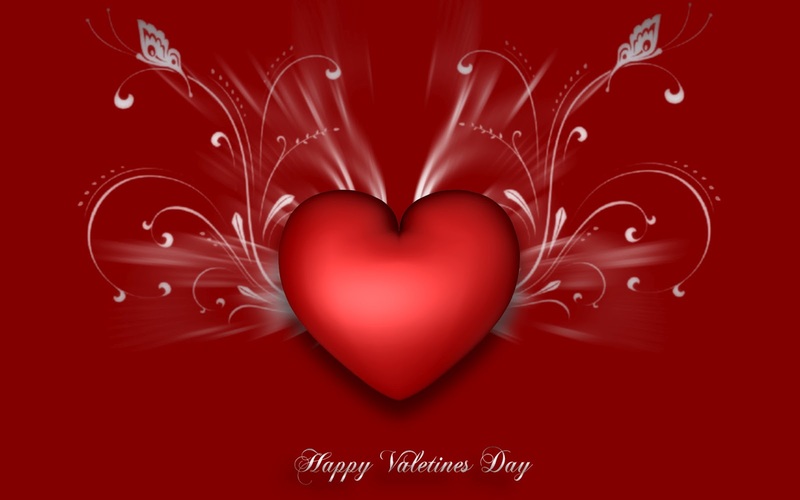 Wish you all a very happy Valentines day from Magic Holidays team.